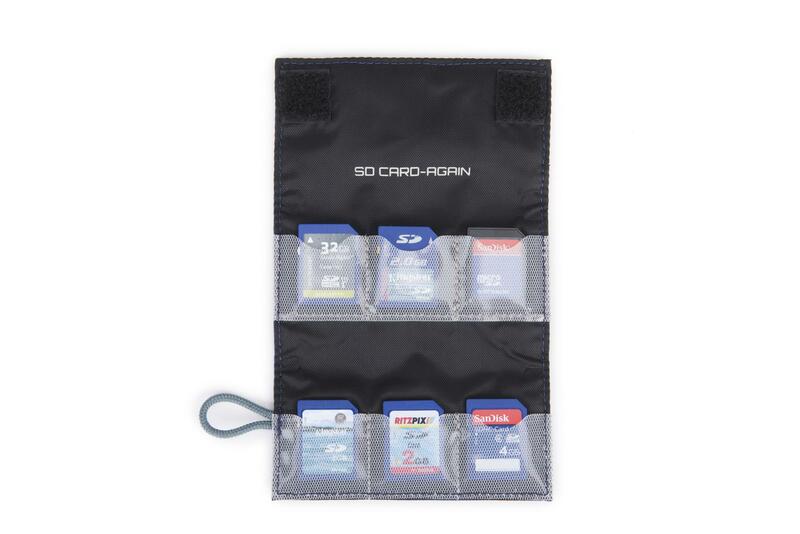 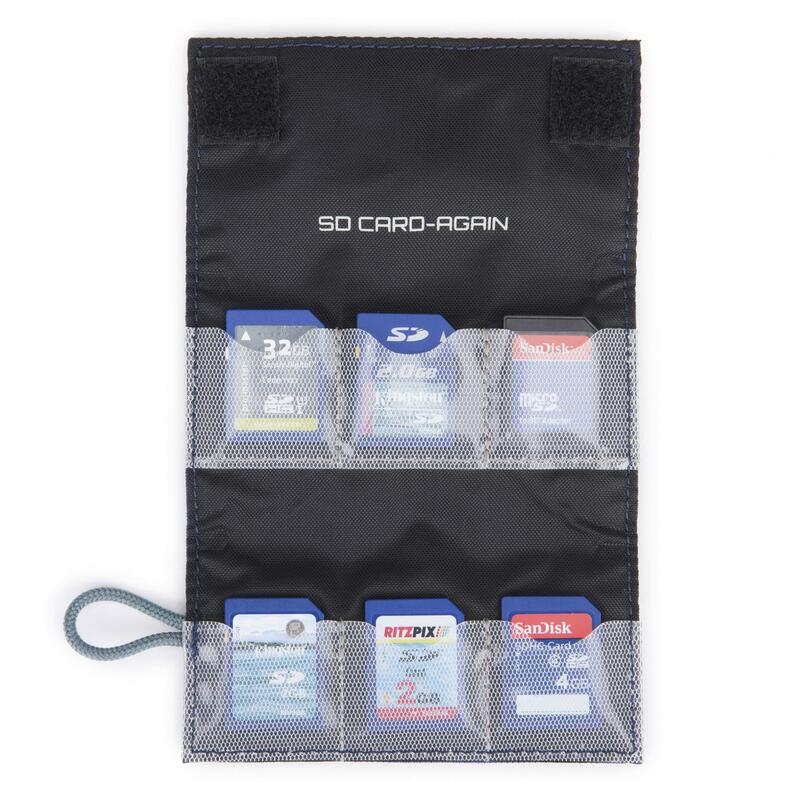 The SD Card-Again keeps your SD cards safe, secure, and all in one place. 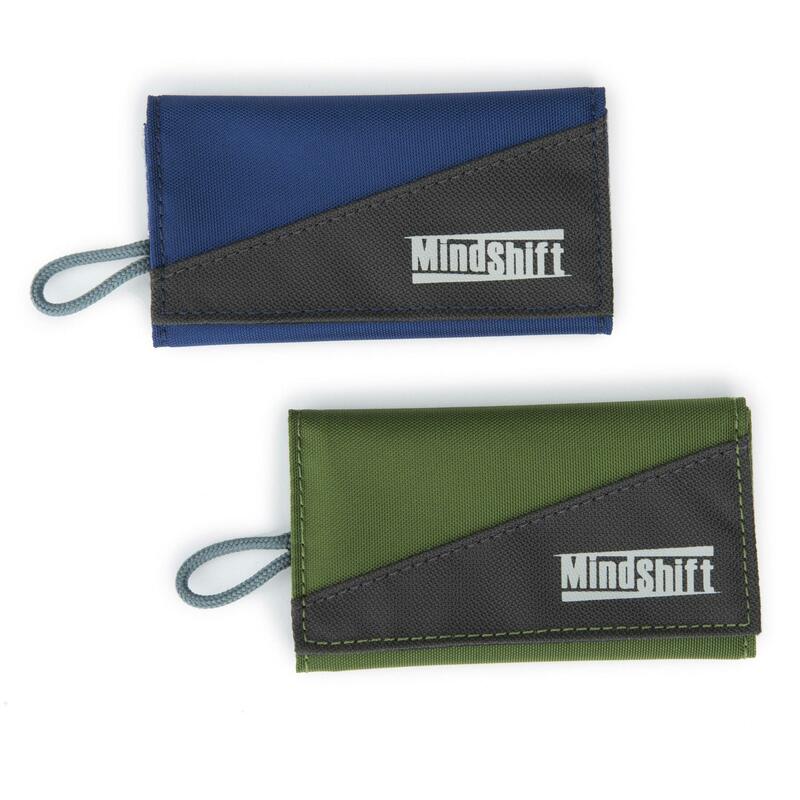 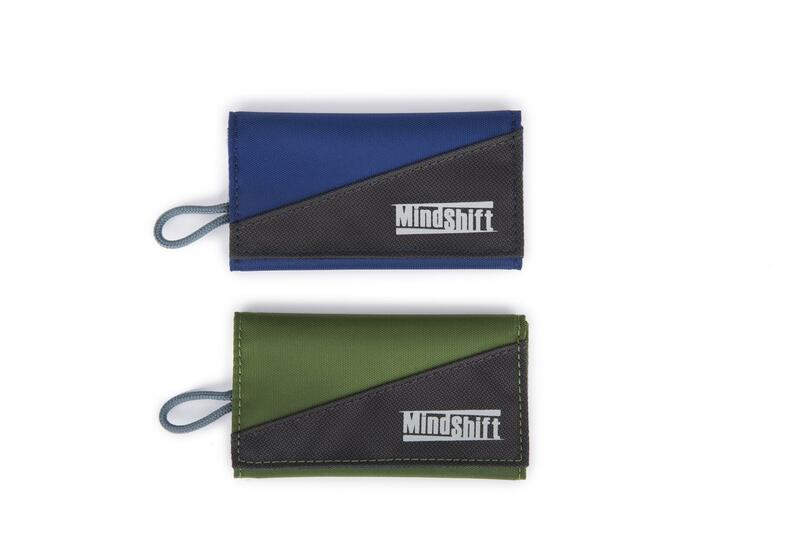 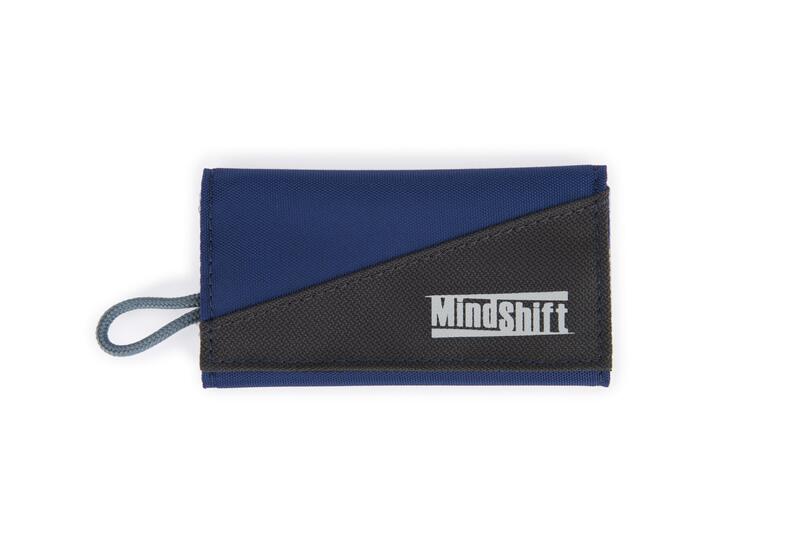 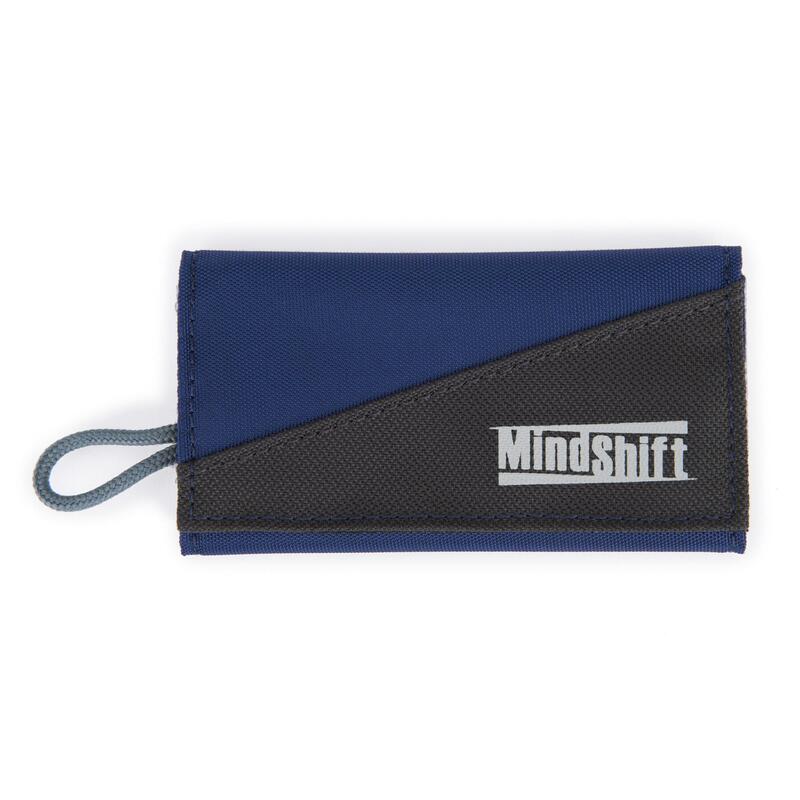 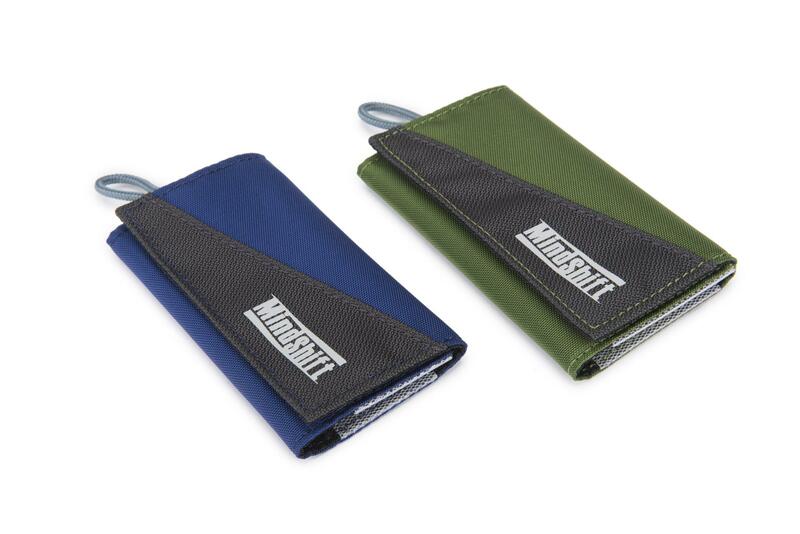 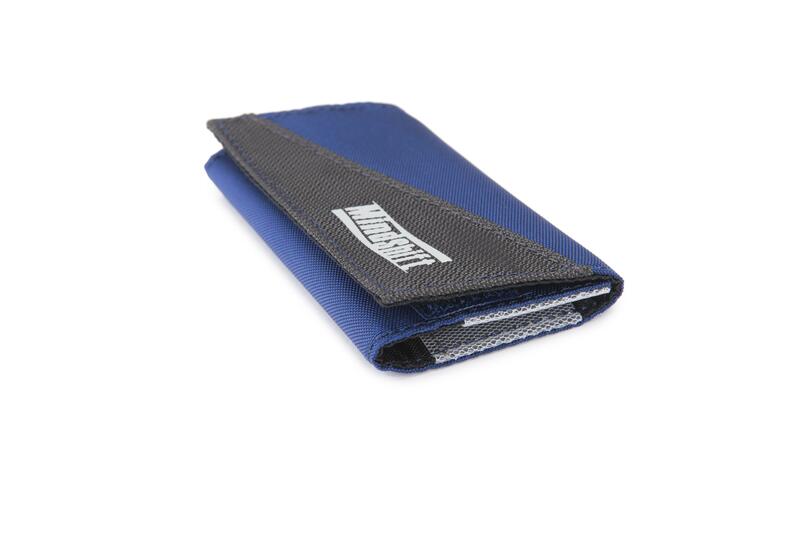 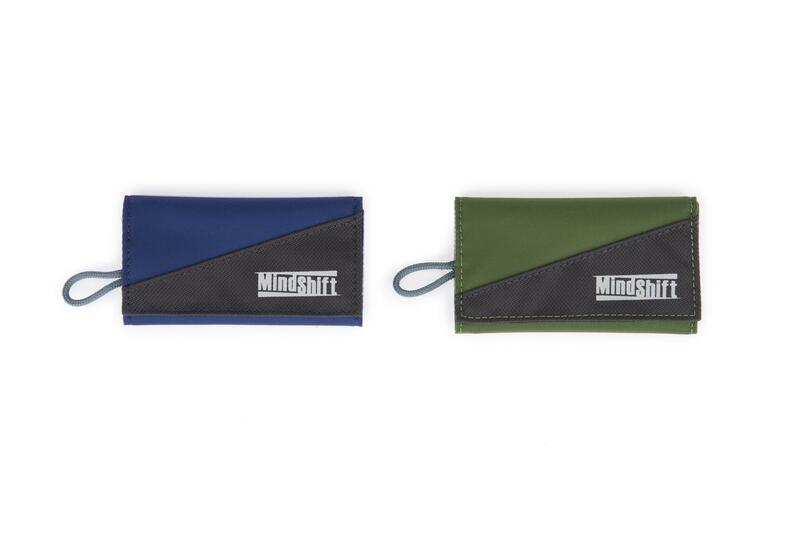 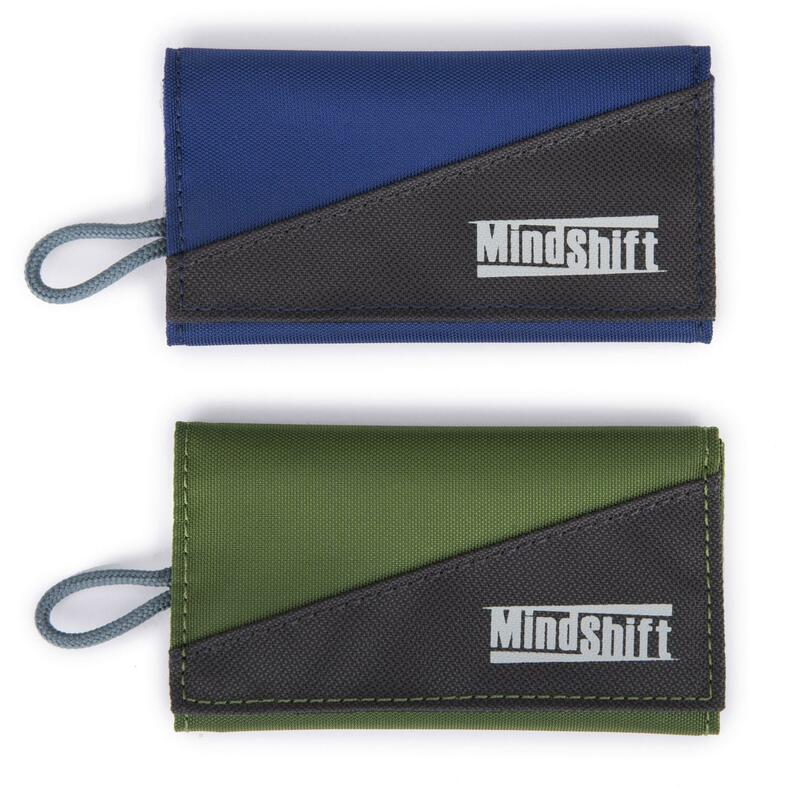 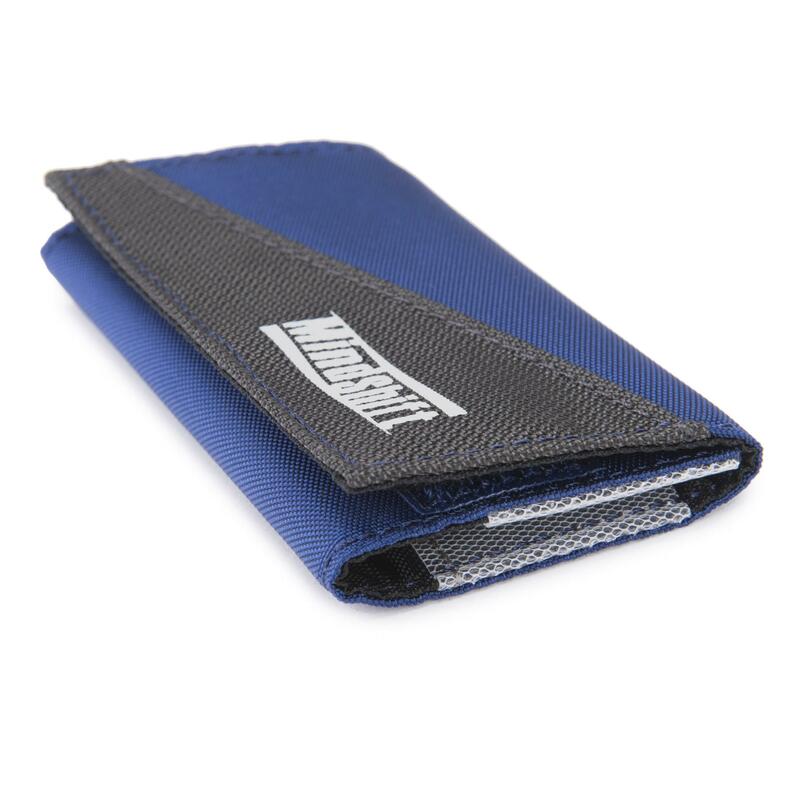 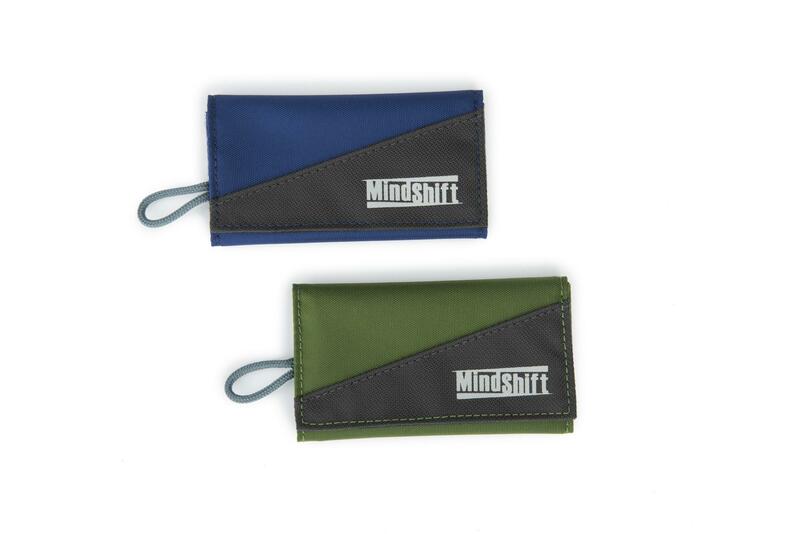 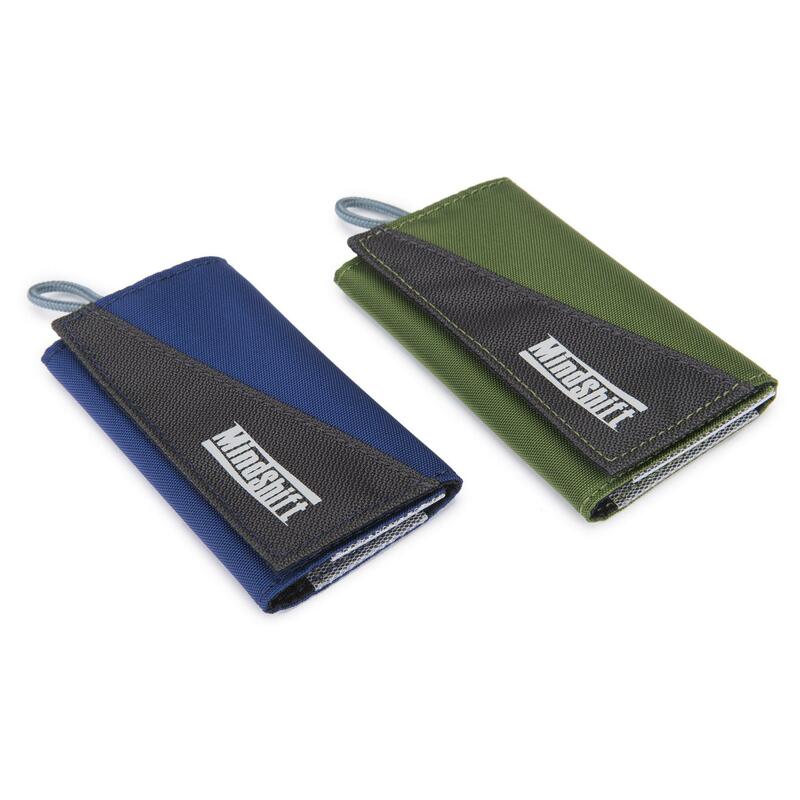 Sized for today’s high capacity cards, this compact card wallet provides convenient access and organisation. 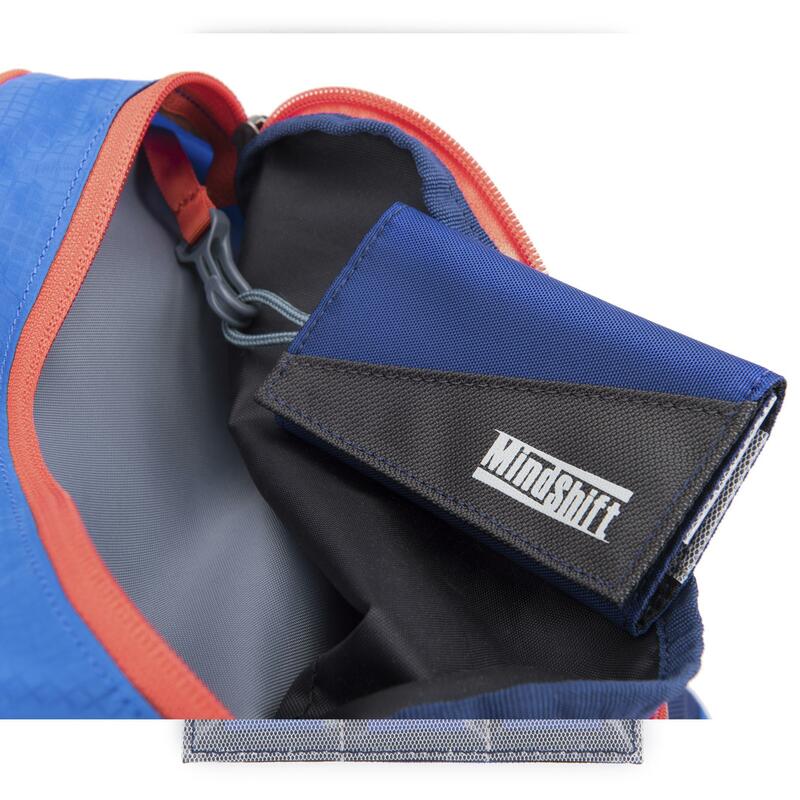 Available in Twilight Blue colour only.